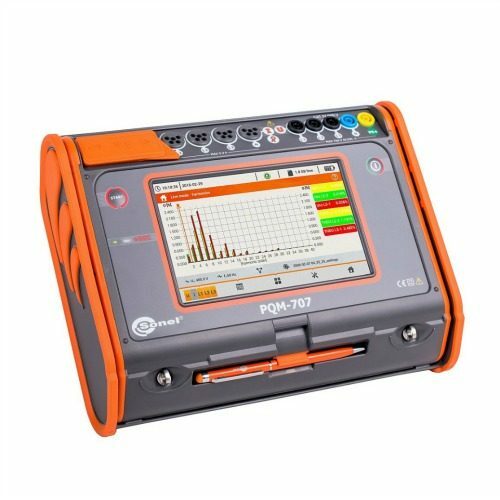 Power Quality Health Check provides an online service to produce an intuitive Power Quality Survey Report provided by Power Quality Expert. 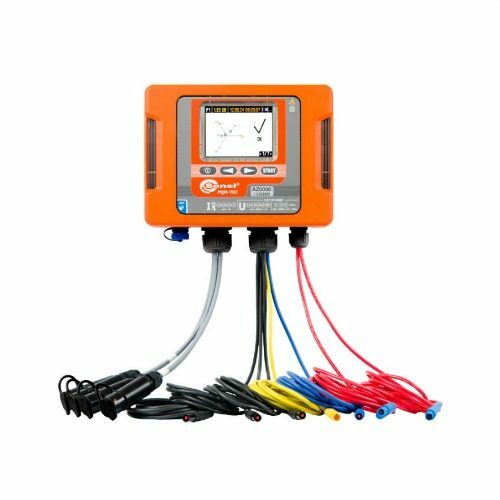 The data you have recorded from your power quality analyser or energy logger is used to present the results in an easy to understand format. 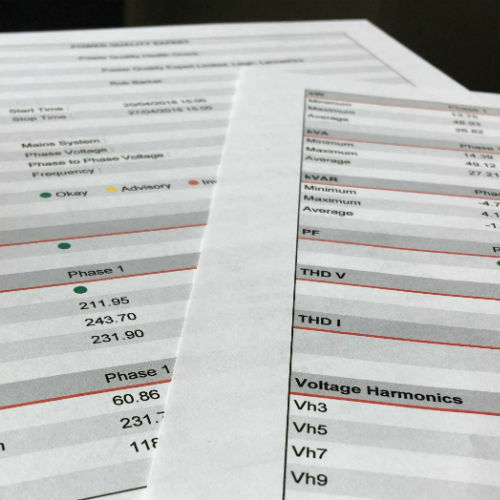 Additional comments and basic analysis is also included in the report where we identify areas of interest. Simply upload your file directly to us through the online portal. Once the report is ready, login through your personal account and view online or download in PDF whenever you are ready. A unique URL link is also generated to allow you to share the report with other members of your team or directly to your customers. 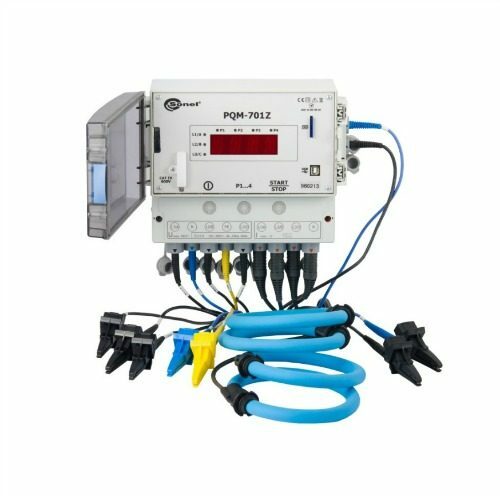 All file types are supported from popular power quality analysers and energy loggers including Sonel, Fluke, Elcomponent, Metrel, Chauvin Arnoux and many more. 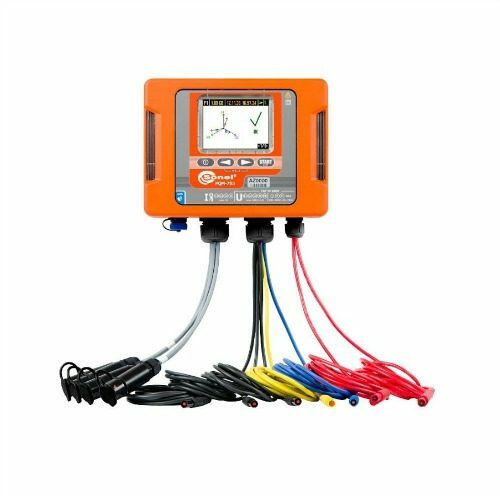 Contact us today to check the compatibility of your Power Energy Logger or Power Quality Analyser or if you need to hire a meter for your next power quality survey.